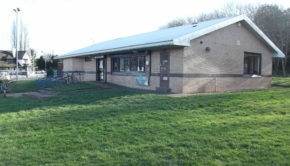 There was wide-spread opposition to COUNTRYSIDE PROPERTIES’s original Planning Application from local residents living next to the site, members of the community in the neighbourhood, allotment holders, community groups, residents’ associations, the Neighbourhood Forum, the local Church, City-wide environmental groups, specialist officers ‘within’ the Council, local Councillors and the MP too. They have now submitted revised proposals; however, the revisions are very small and do not address the key points made by the various objections. THE DEADLINE FOR SUBMITTING OBJECTIONS IS TUESDAY 3rd APRIL 2018. 1) The site is still too dense. The scheme has been reduced from 110 to 108. 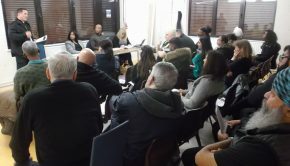 Allotment Holders and residents are not opposed to any houses being built on the site, it is the size of the development and loss of allotment land and woodland that is being objected to. 2) All the woodland in the north east corner (W1) is still proposed to be cut down. This is an important wildlife habitat and also provides a valuable amenity for local residents and existing allotment holders, as it screens the two railway lines that border the site and reduces the noise of the trains. The Developer’s response to the Ecology issues raised during the Consultation appears to miss the point about this area being a value Wildlife Corridor and confuses it with the railway line. They also argue that they will now be retaining woodland in the southeast corner (adjacent to Wood Lane), however this area is covered by Tree Preservation Orders and so the trees could not have been cut down anyway! In addition, because of its proximity to a main road (Wood Lane) the TPOed trees will never become the same kind of wildlife habitat as the woodland in the north east corner. This group of trees is also too small and too far away to be considered a ‘stepping stone site’ between Sandwell Valley and Perry Hall Playing Fields. 3) None of the larger trees on the main site are being preserved and incorporated into the landscaping (except those with TPOs at the entrance) and the proposed new trees that will be planted will not compensate for the large number of mature trees that will be lost. The inclusion of some hedges within the revised scheme can not compensate for the loss of over 300 large mature trees! The Developer’s response to the Ecology issues raised during the Consultation dismisses the value of the trees and woodland on the site, however they have still not undertaken any tree survey of the main site. A survey conducted by residents in November 2017 found that there were 291 trees between 100 and 500mm diameter at chest height and 15 trees between 500 and 850 mm diameter. The majority of the larger ones being located along the boundary of the railway line, in the north east corner of the site (69 trees between 100 and 500mm diameter at chest height and 13 trees between 500 and 850 mm diameter). THE REVISED PROPOSAL WOULD SEE ALL OF THESE TREES CUT DOWN. 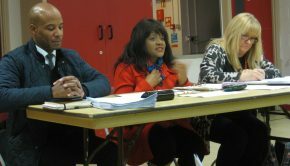 4) There has still been no consultation with Allotment Holders. 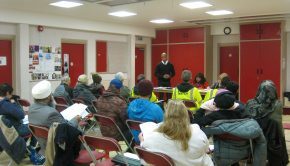 Despite repeated requests, there has been no consultation with Allotment Holders, who are the key stakeholders. 5) There have been no changes to the plans for the new allotments. The amount of land allocated is far too small. 76% of the land that is actively being used as allotments will be lost. 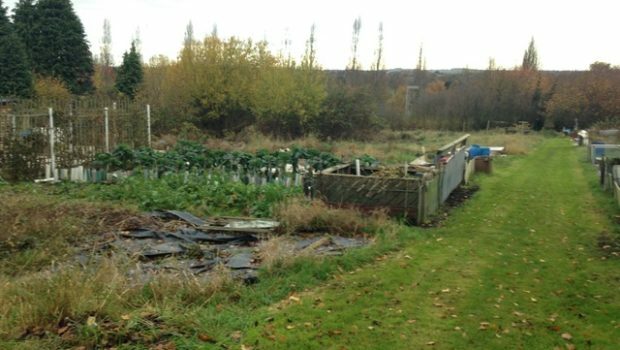 There is not enough alternative provision locally; the size of the new allotments is minuscule and too small to be effectively used as an allotment and smaller than the Council’s own smallest plots; residents and allotment holders also objected to the proposed road in the middle of the new allotments and this is still shown in the revised scheme. 6) There has been no change to the size or position of the Drainage Pond (attenuation basin). This will require a large amount of woodland to be cut down, it would have been possible for the Developer to scale this down by using larger storage tanks and it could have been relocated so that it became part of the Public Open Space. 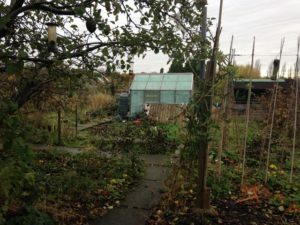 Please will you support local residents and allotment holders and object to the revised proposals.